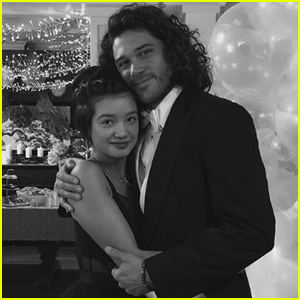 Trent Garrett Photos, News, and Videos | Just Jared Jr.
Peyton Elizabeth Lee is sending birthday wishes to her TV dad Trent Garrett! The 14-year-old Andi Mack star took to her Instagram to write a sweet note for Trent. “happy birthday trent! thanks for always being there for me. can’t wait to go on more adventures together!!! you’re a real one,” Peyton wrote, along with a black and white photo of the duo. The cast of Andi Mack has a party at the roller skating rink! 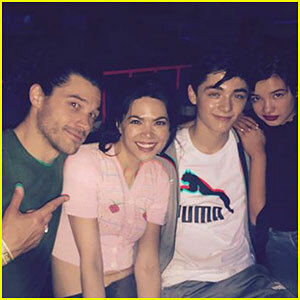 Trent Garrett, Lilan Bowden, Asher Angel, and Peyton Elizabeth Lee all took to Instagram this weekend to show off their fun time to fans. “Love is love is love is love is love is love,” Peyton captioned her slideshow below. “Who wants to go skating?” Asher captioned his pic of the group, while Lilan added, “Goofy skate adults serious skate kids” with her post. Season three of Andi Mack returns to Disney Channel in 2019! 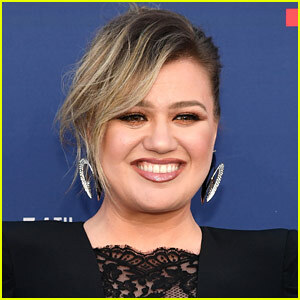 Peyton Elizabeth Lee and Asher Angel brought the Andi Mack cast to the 2018 Radio Disney Music Awards! 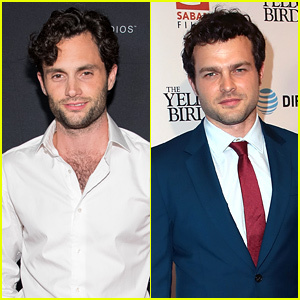 The co-stars hit the carpet at the event held on Friday (June 22) in Los Angeles. 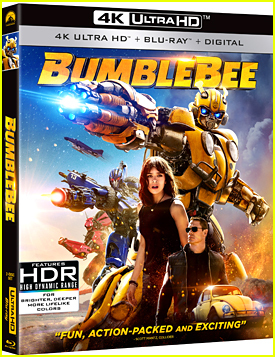 They were also joined by their co-stars Sofia Wylie, Joshua Rush, Lilan Bowden and Trent Garret. FYI: Sofia is wearing Prada suit, Alexander McQueen shirt, Chanel shoes, and a Chanel brooch. 'Andi Mack' Cast Takes On Disneyland for GO! Fan Fest! 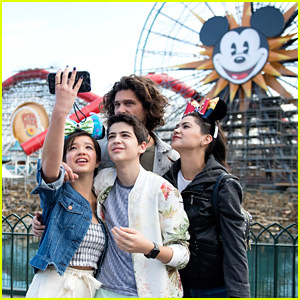 Peyton Elizabeth Lee snaps a selfie with Andi Mack co-stars Joshua Rush, Lilian Bowden, and Trent Garrett during a fun day at Disneyland on Saturday (May 12) in Anaheim, Calif. 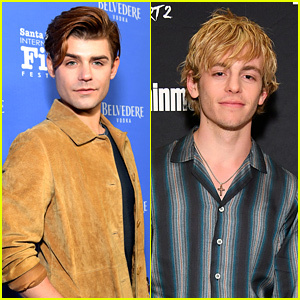 The cast of the Disney Channel series was there for the network’s GO! Fan Fest, where they spoke on a panel and met with fans in attendance. “Hello we are at Disneyland come say hi ❤️,” Lilian captioned the below pic on Instagram. Andi Mack will continue its second season in June and the show was already renewed for a third season, which will debut in late 2018! 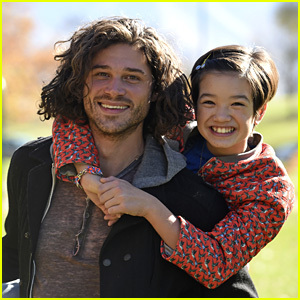 EXCLUSIVE: Andi Mack's Dad Revealed Tonight On Disney Channel - Meet Trent Garrett! Who watched Andi Mack tonight?! If you did, you finally met Andi’s dad, Bowie — and JJJ has all you need to know about the actor behind him, Trent Garrett. Be sure to check out next week’s episode because we’ll find out even more about Bowie then!